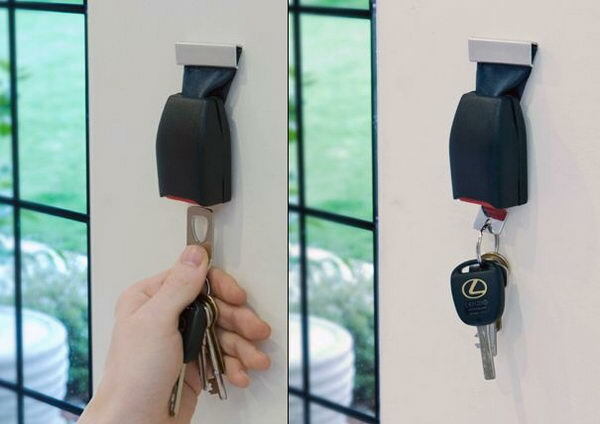 If you have ever misplaced your keys, running around the home and looking for your keys everywhere every time you are ready to go out. 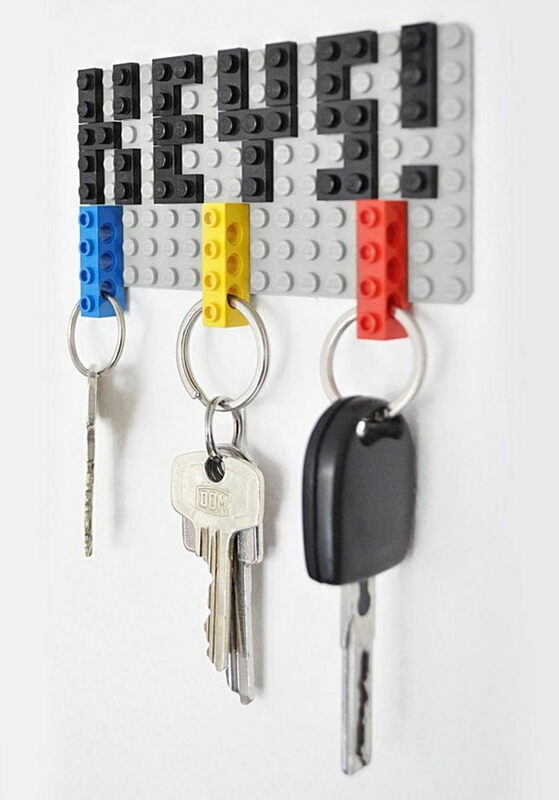 Then you must understand the necessity for a key holder. 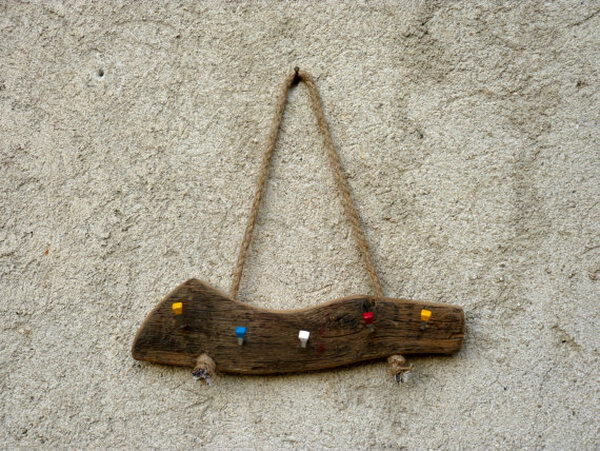 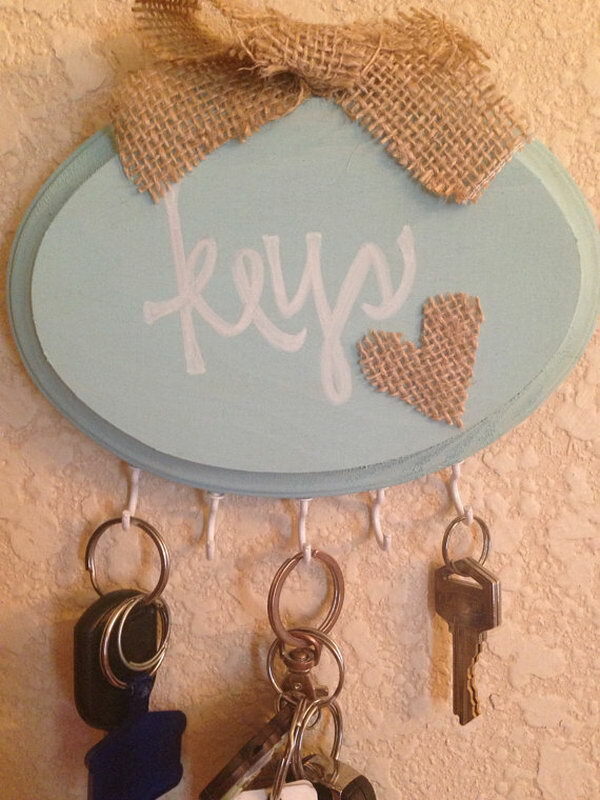 Key holders are typically featured a wood plaque with small hooks spaced across its width. 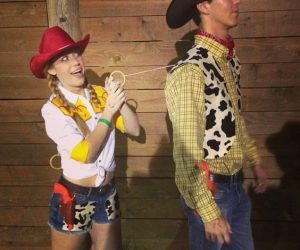 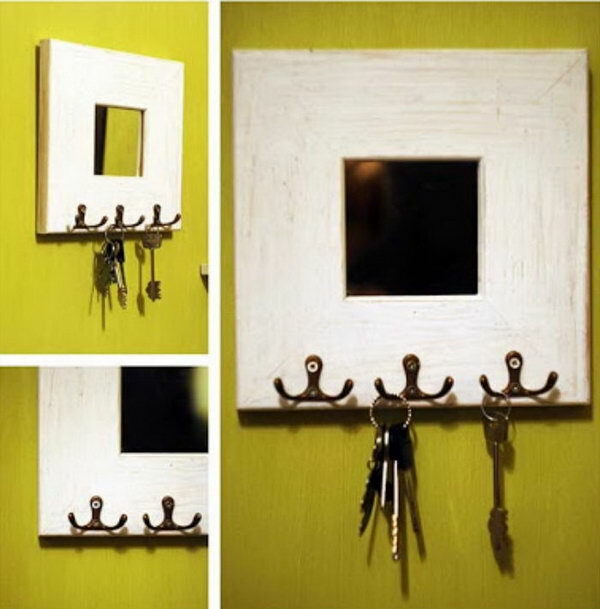 They are available from various manufacturers or you can choose to DIY with the materials around you, like some wood board, old picture frames, Lego pieces, mirrors, hooks, etc and a bit of creativity. 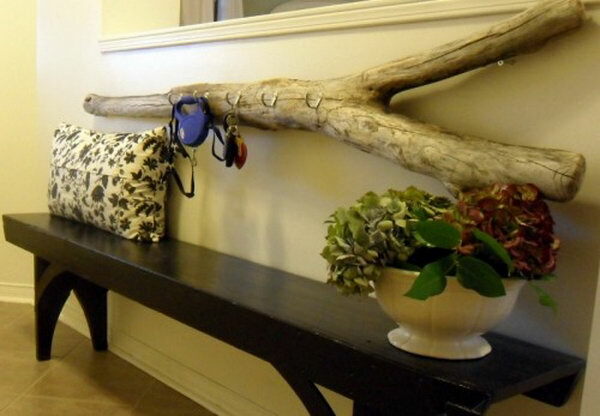 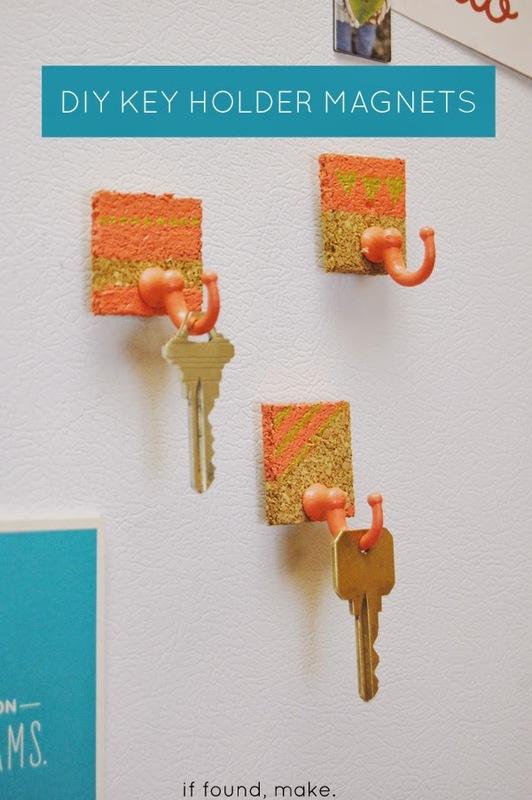 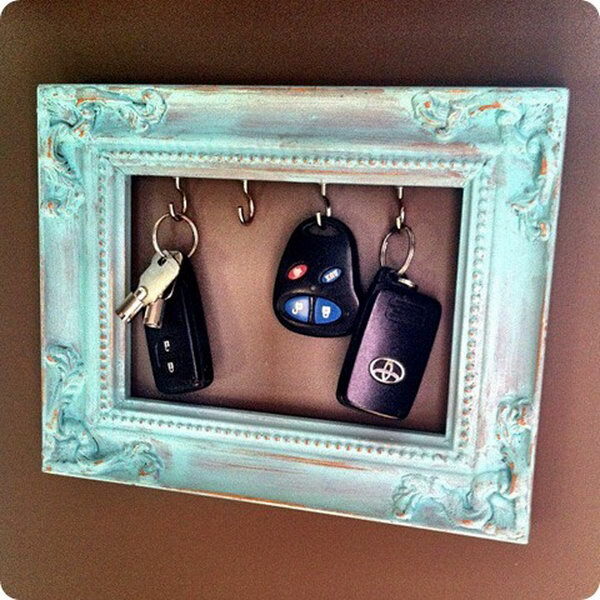 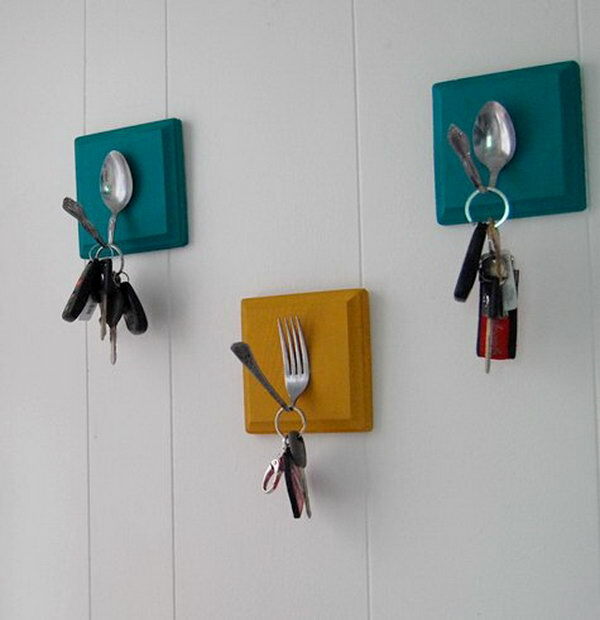 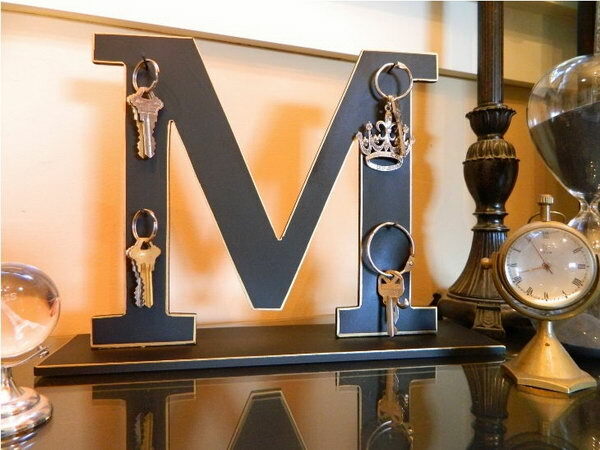 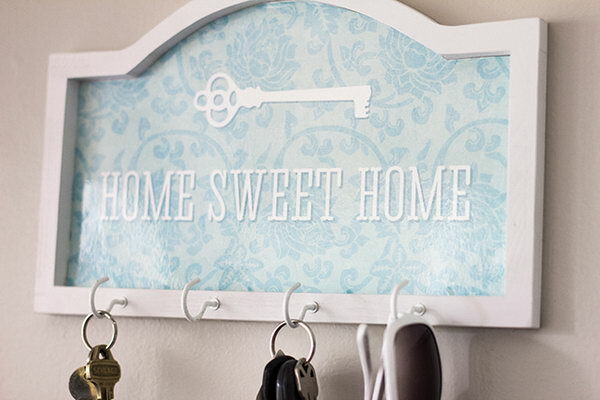 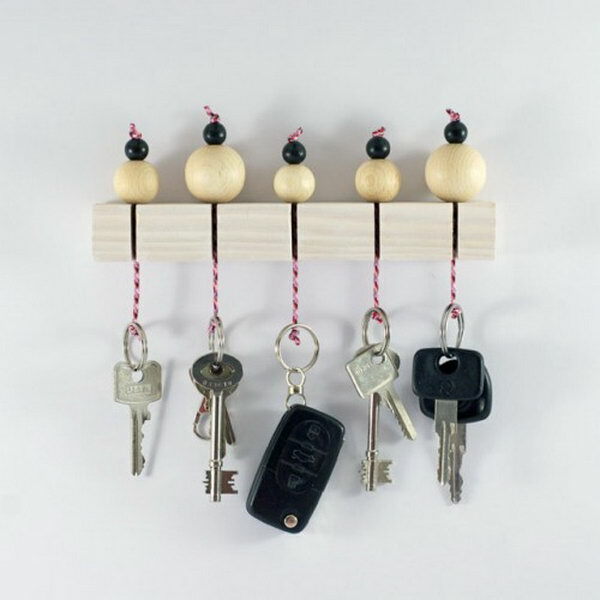 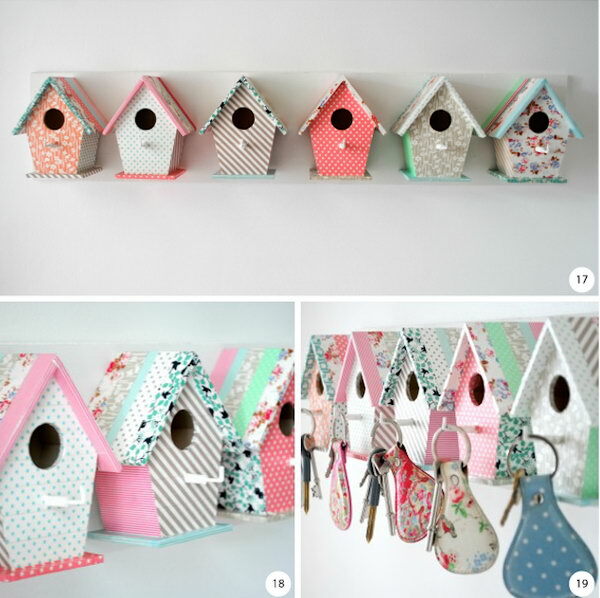 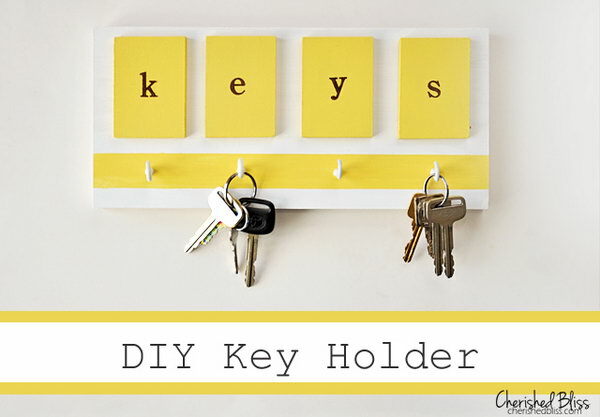 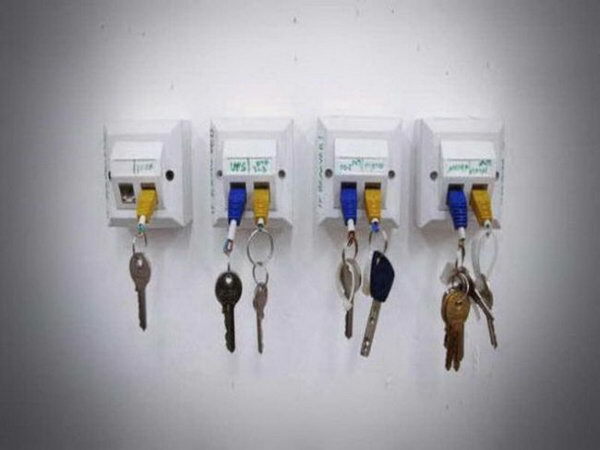 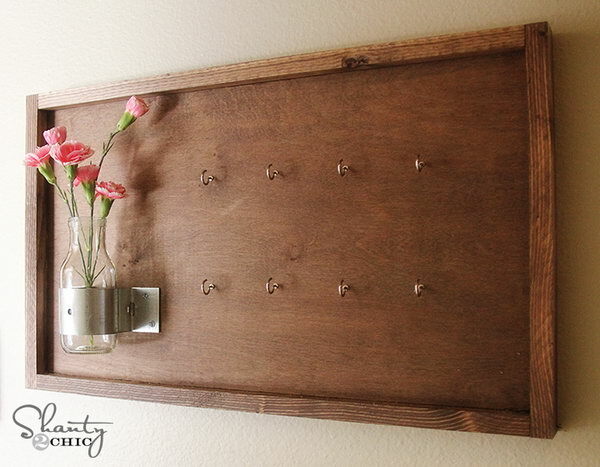 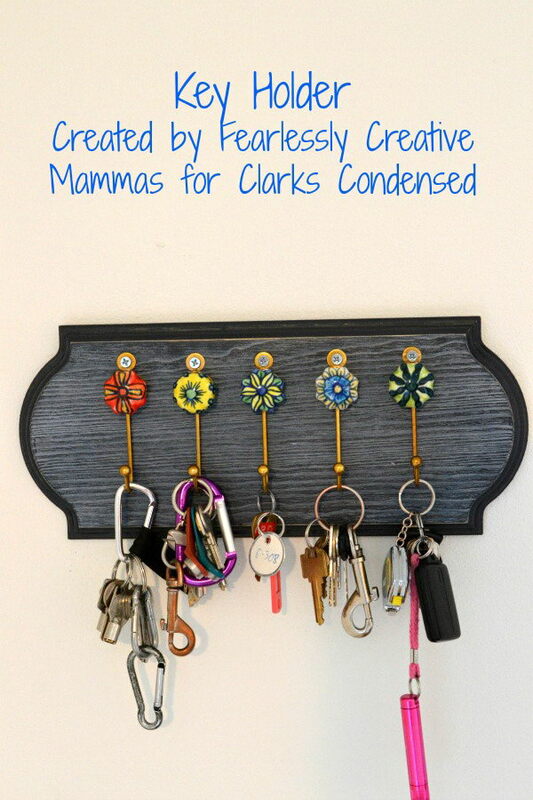 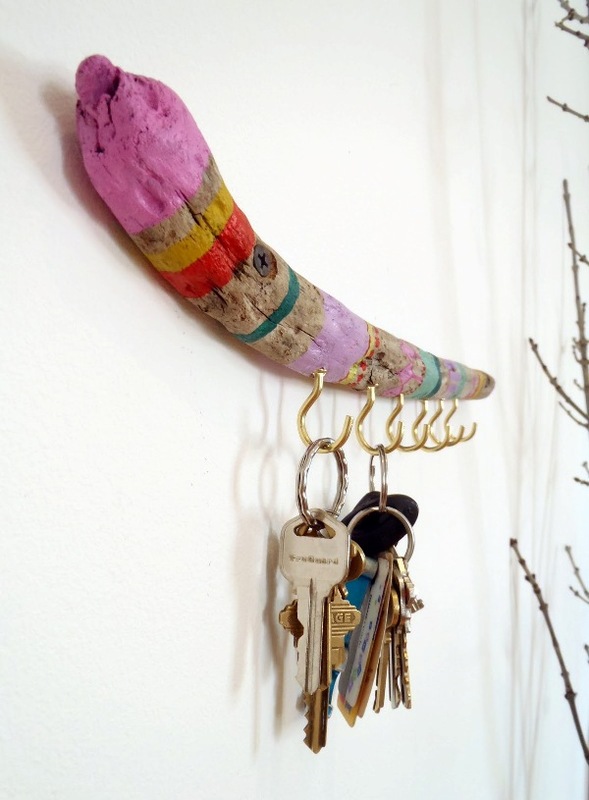 Here are some creative DIY key holder ideas we gathered recently for your more inspiration. 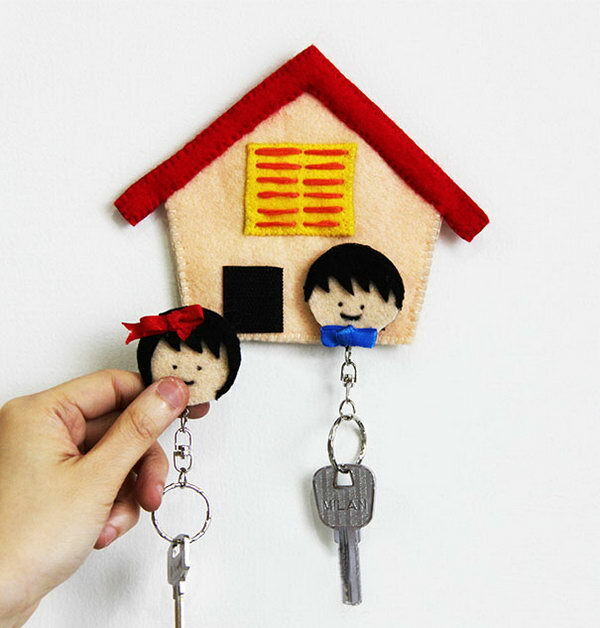 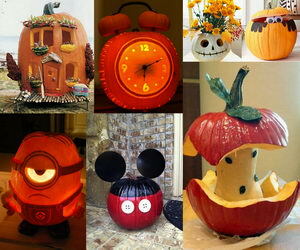 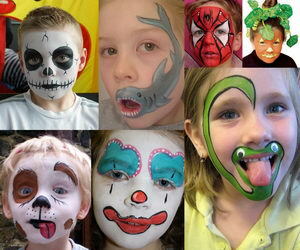 They can be customized to your needs and will also work with the interior decor of your home. 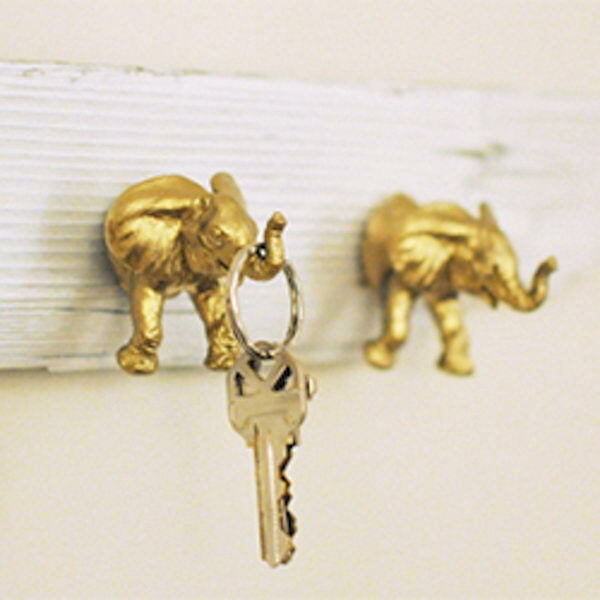 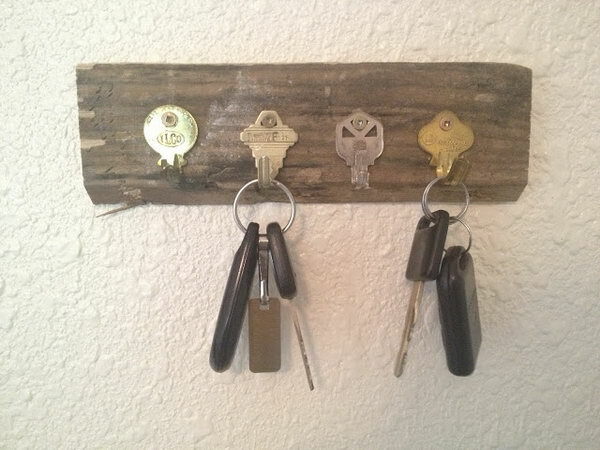 Use plastic toy elephants from dollar store, gold spray paint, and driftwood to make a cute place to hang your keys. 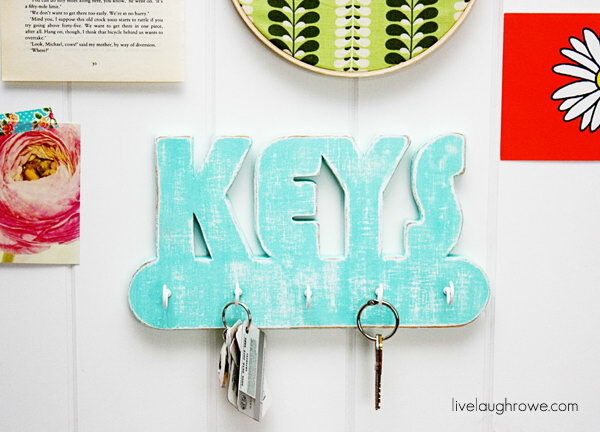 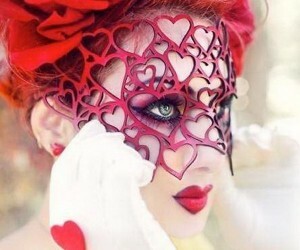 Tutorial Via creativesoulspectrum.